Welcome to Sennen and the Lands End. Photo, Cape Cornwall & the Brisons. 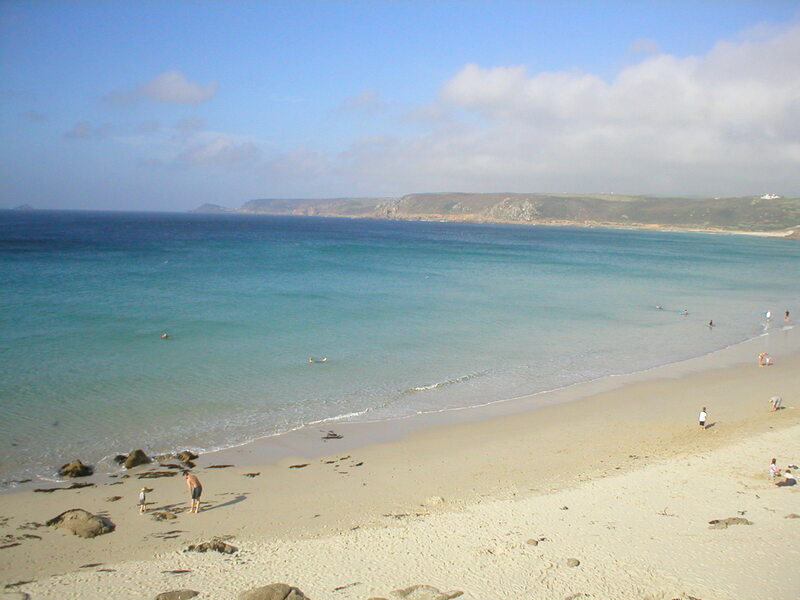 Sound Sennen beach. Copyright © 2001. /02. /03. /04. /05. All rights reserved. Revised: February 08, 2009 .